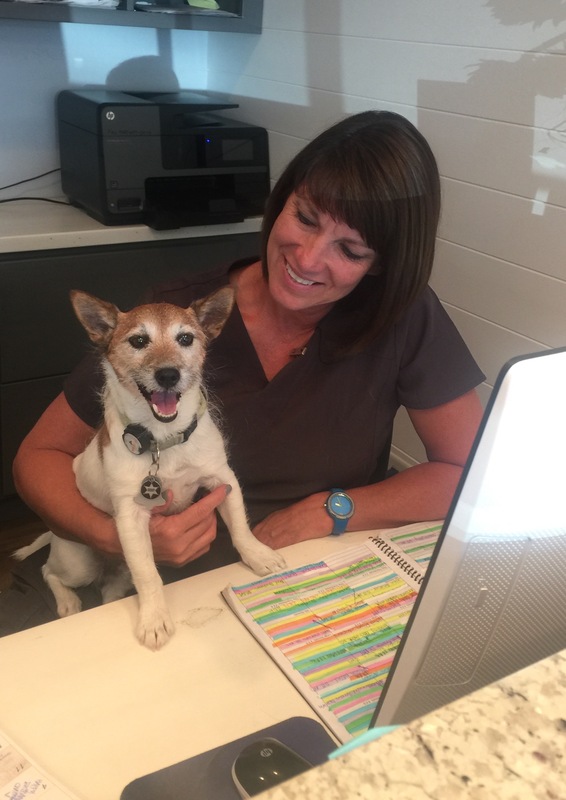 Toni and Vino would love to make you an appointment! Private accommodations for our boarding guests. 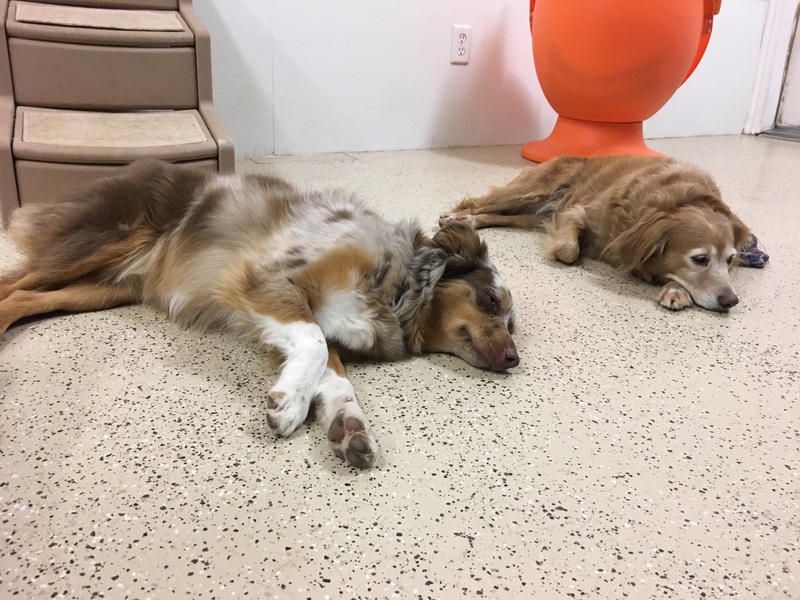 Little dogs relaxing in the little dog room. 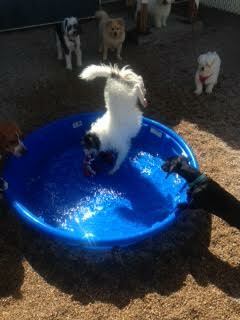 The big dogs love playing in our spacious outdoor play yard. Gunnar impressing the other littles with his water aerobics. "They have always been so good and kind to Tucker. They know him by name! Each time he has come home, he has been happy and content." 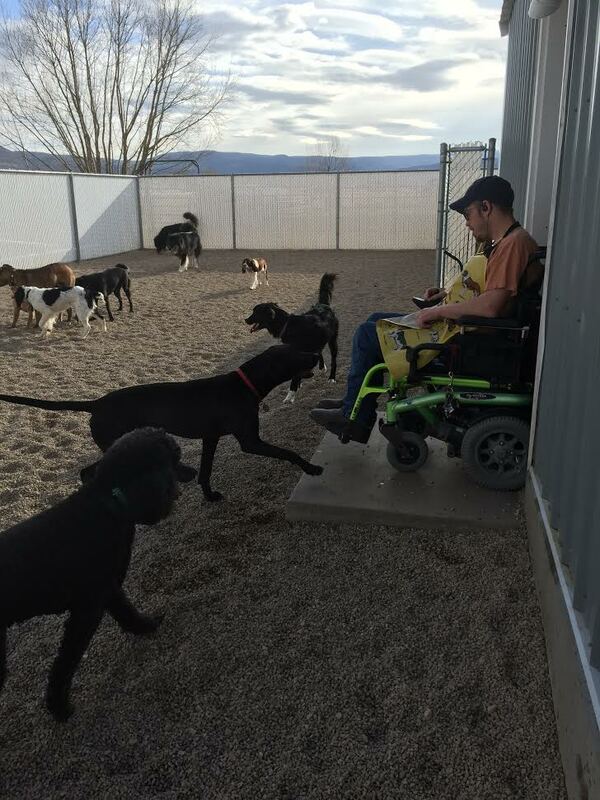 "We couldn't be happier with the care our dogs receive at Coombs. Day care and overnight stays have been nothing short of exceptional. Our 8 month old puppy can't wait to get out of the car as soon as we turn into the driveway. 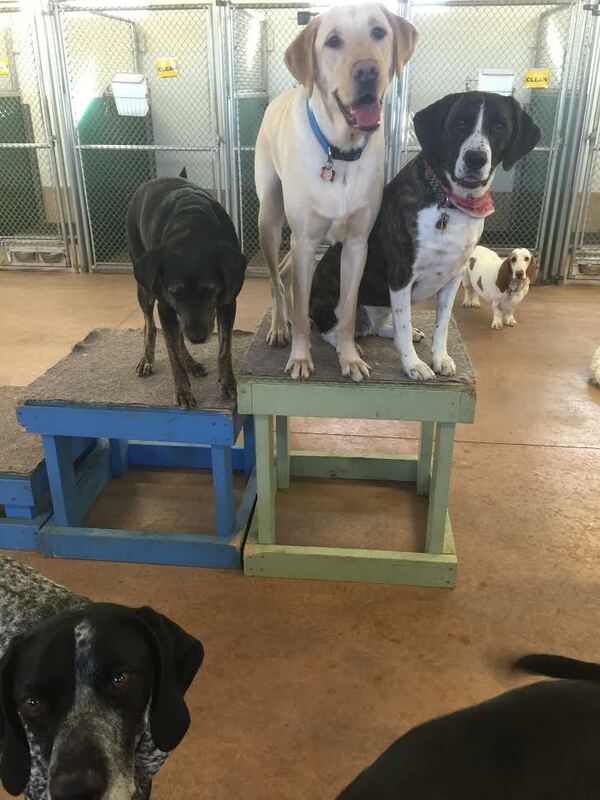 The staff is super professional and they understand the needs of our dogs." "If you love you furry family member and want the best for the fuzz ball when you have to board him or her while you are away....come here! I almost never have to board my dogs but a couple time I have in the past years and I would say Coombs is one of the best. I felt my little dogs would (and WERE!) looked after and CARED for in the way i would if in more home." "My dog Bruno absolutley loves Coombs Kennel. He is more excited to go there then when we pick him up. This is one of the best facilities you can find in Utah. 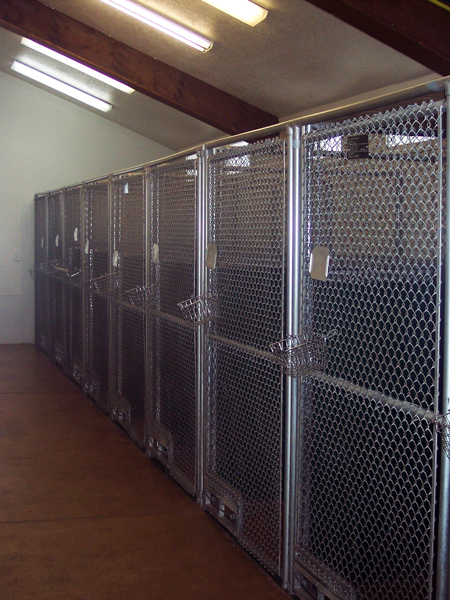 Very clean and organized and the staff absolutley adores the animals. 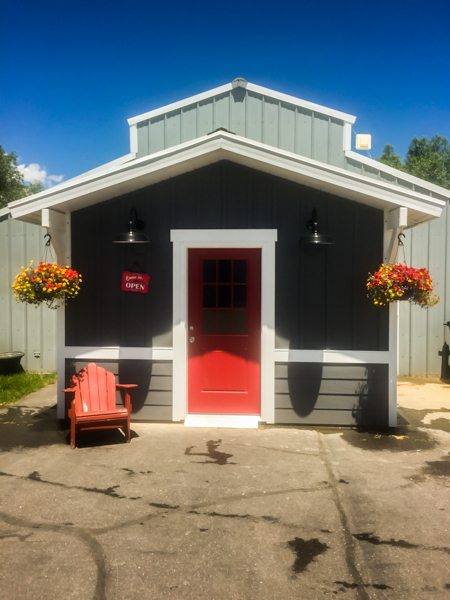 If you are looking for a fantastic place to board your pet. I wouldnt hesitate to go to CK." "We dropped our three little doggies off on our way to ride the Heber Creeper. The ladies were awesome and treated our dogs wonderfully! It was very clean and professionally operated. I recommend it for short or long term stays."